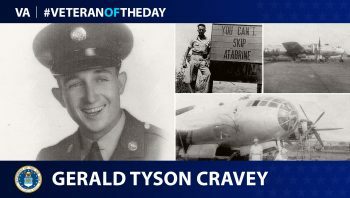 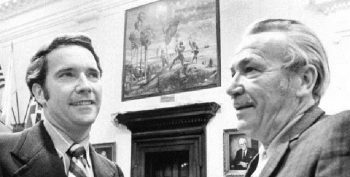 Army Air Forces Veteran Gerald Cravey served as a radio station chief in India during World War II. 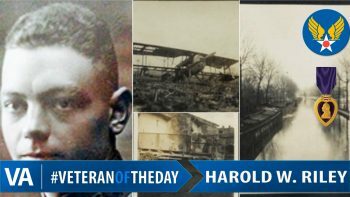 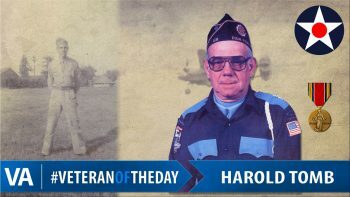 #VeteranOfTheDay Army Air Corps Veteran Harold W. Riley. 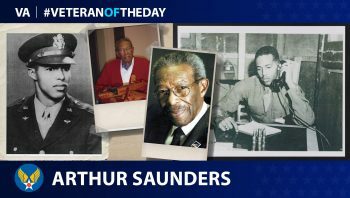 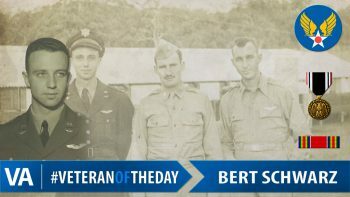 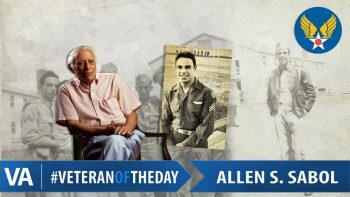 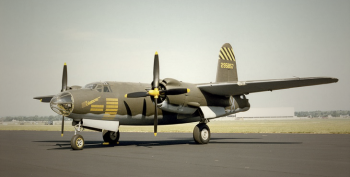 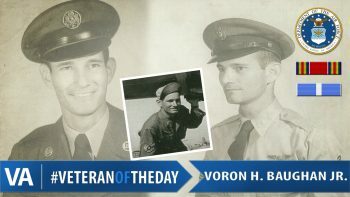 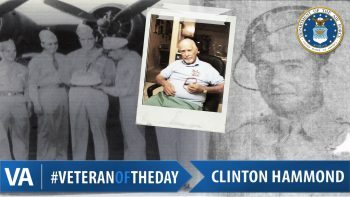 #VeteranOfTheDay Army Air Corps Veteran Voron Baughan, Jr.